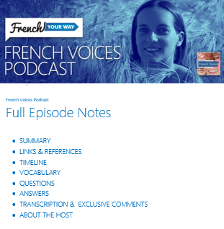 Ah, French verbs! They’re the nightmare of most students of French! 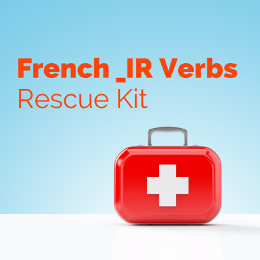 By popular demand, here are some of my best tips if you’re feeling lost with how to conjugate French verbs in –IR. Good news: you only need to learn the indicative present tense and the past participle forms! All other tenses can easily be made from them ; refer to my article “The 7 Most Common French Tenses Made Easy” (it includes a downloadable worksheet with exercises). Verbs in –IR have their endings as follows: _s, _s, _t, _ons, _ez, _ent. These verbs are conjugated like –ER verbs. Example: j’ouvre, tu découvres, elle souffre, ils offrent. These three verbs take « _x » instead of « _s” for the je/tu forms. Since the whole conjugation of these two verbs is irregular, you need to learn it by heart anyway! You will notice the typical endings : _s, _s, _t, _ons, _ez, _ent. That’s one thing that won’t change (yeahh!!). – have an additional double “s” in the plural. 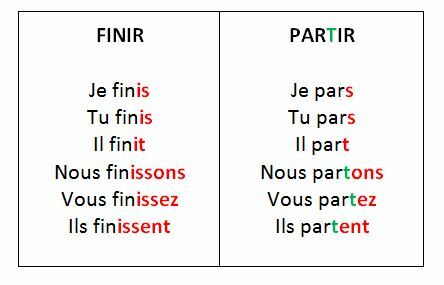 ⇒ Verbs that are conjugated on the same pattern as “finir” will therefore end in: _is, _is, _it, _issons, _issez, _issent. How to tell whether a verb belongs to the “finir” group pattern ?? As a rule of thumb, many of these verbs actually describe the process of becoming (based on a noun or an adjective). FINIR (FIN + IR) is to become the end, to get to the end, therefore to finish. You can also refer to this exhaustive list of verbs. Note: in French grammar, the _IR verbs conjugated like “finir” are called “les verbes du deuxième groupe”. 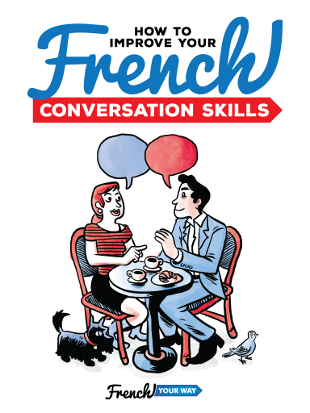 You may never have heard about this “second group of verbs”, and there’s nothing to worry about : some French grammar is taught differently according to whether it’s addressed to native speakers or to learners of French as a foreign language! The consonant before the –IR in the infinitive is often dropped in the singular forms (i.e je/tu/il) but reappears in the plural (nous/vous/ils forms). Note: although we’ve covered the verb endings, many verbs from this group will have an irregular stem when conjugated (eg. mourir, venir, voir, etc.). The past participles of the other –IR verbs will vary : you have to learn them! 4. 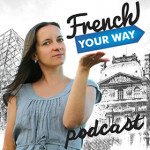 How to Conjugate French verbs in _IR : test yourself! I’ve designed a free downloadable worksheet with exercises (and answers) to put you to the test! I hope this helps! 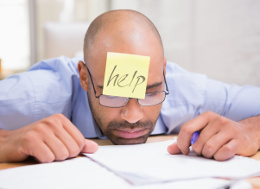 Let me know : what other questions or major pains do you have about French verbs?